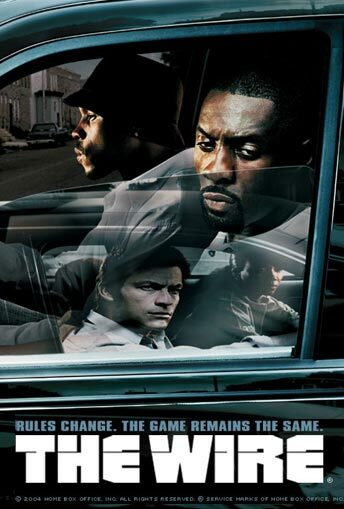 The Wire is one of the greatest TV series’ of all time, and that’s a fact. If you haven’t seen it, do the world a favor and check Netflix or buy the series on Amazon lock yourself in a room and have a viewing marathon. find another way to get it. It is worth it. I don’t watch videos that force me to watch an advertisement first. AdBlock Plus addon on Firefox is your friend. Best tv show of all time. I detest musicals, but I would go see that. Best show ever. Love the red hat reference at the end.